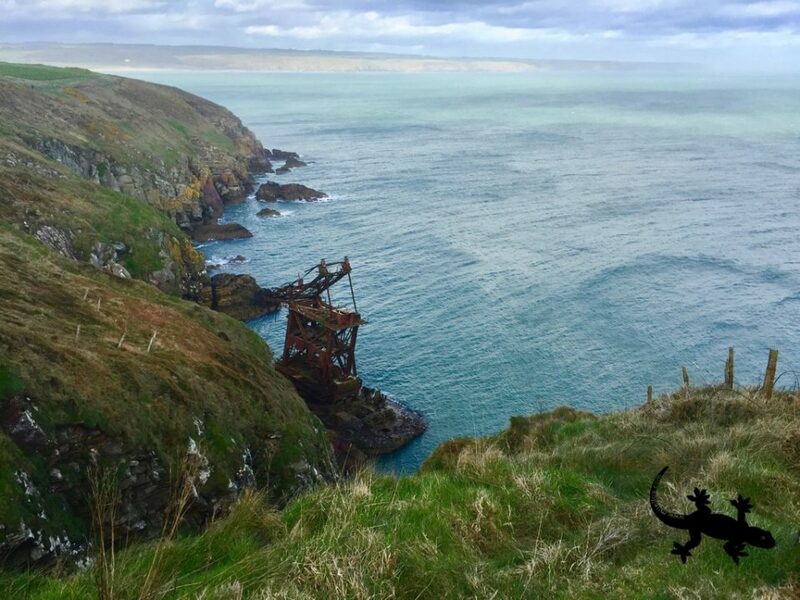 In 1987, off the coast of Waterford, pushed by the Gael, a massive crane barge from Liverpool crashed along the cliffs. Dangerous pollutants were removed soon after the barge went aground and the 2 men aboard were rescued so naturally, instead of removing the remains, why wouldn’t we make history? I suppose we have more to follow in this wiki and to see as it was still there… Come on let’s make it!